Our first public event will be a screening of Keti Chukhrov’s dramatic video work, Communion, at 4pm this Friday, at Princeton University. The event is free and open to the public. Hello all! We’re so excited for the first day of the 3rd Your Language My Ear Russian-English poetry translation symposium! Check out the pages of this site for more information about all the upcoming programming, as well as the updated list of symposium participants on our bio page. Let the fun begin! Keti Chukhrov to participate in YLME 2019! 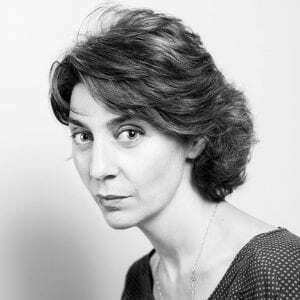 We are so pleased to announce that Keti Chukhrov will participate in YLME 2019. Please check the participant bios for more information about her work! We are sad to announce that Aleksandr Skidan will not be able to attend YLME this year. We hope to see him at YLME IV! Announcing Featured Russian-language Poets for YLME 2019! We are so pleased to announce the featured Russian-language poets for Your Language My Ear 2019, a recurring poetic translation symposium that will take place at Princeton University and the University of Pennsylvania from March 13-20, 2019. Our guests for this iteration of the symposium include: Polina Barskova, Dmitry Kuzmin, Elena Mikhailik, Galina Rymbu, Leonid Schwab, and Aleksandr Skidan. Bios and links to the poets’ works are available on the Participant Bios page of this site. Follow us on Facebook and Twitter to receive updates as the symposium approaches! 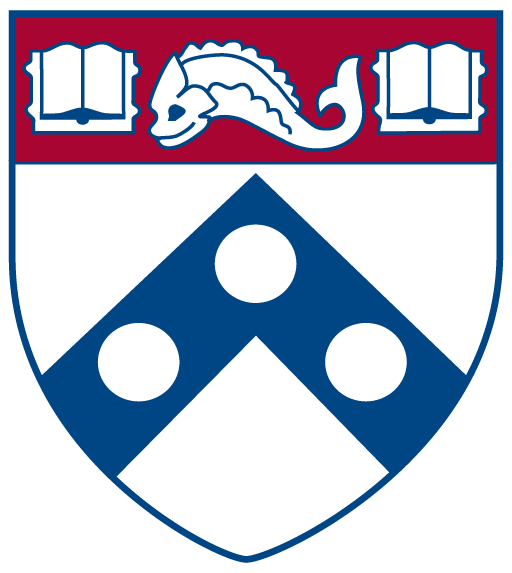 Welcome to the site for “Your Language My Ear,” a Russian–English poetry translation symposium that takes place at the University of Pennsylvania, and which in the coming year will also include events at Princeton University. On this site you will find information about upcoming events, archives of past events, and resources concerning contemporary Russian poetry in English translation. Please follow us on Facebook and Twitter for updates and information about this year’s symposium.